Home Health	Can Vitamin C Protect Against Alzheimer’s Disease? With Alzheimer’s disease becoming more and more prevalent in society, more and more research is going into discovering why it occurs, how it develops, and what can prevent it. Unfortunately we’re still a long ways away from figuring out everything there is to know about why Alzheimer’s occurs, which obviously makes it difficult to figure out how to combat the disease. But now we may know one potential method of preventing the occurrence of Alzheimer’s, one with which many Americans are already familiar. There are many people who understand the importance of vitamin C to overall health. Human beings are one of the few creatures lacking the ability to produce their own vitamin C, along with large primates, guinea pigs, and fruit bats. We are completely dependent on dietary sources of vitamin C for our daily intake. The recommended daily allowance of vitamin C is the minimum that we need to take in order to ward off scurvy, but it has long been known that it is insufficient for optimal health. Recent research has indicated that vitamin C may be effective in halting or slowing the development of Alzheimer’s disease. Of particular interest are two studies that demonstrate the potential benefits of vitamin C supplementation in preventing Alzheimer’s disease. The first shows that those who supplement with vitamin C are significantly less likely to suffer cognitive decline than those who don’t. The second, conducted on mice that were bred to mimic the genetic conditions that can lead to Alzheimer’s and also not to be able to produce their own vitamin C, demonstrated that higher doses of vitamin C inhibit the buildup of brain plaques that have been implicated in the development of Alzheimer’s disease. 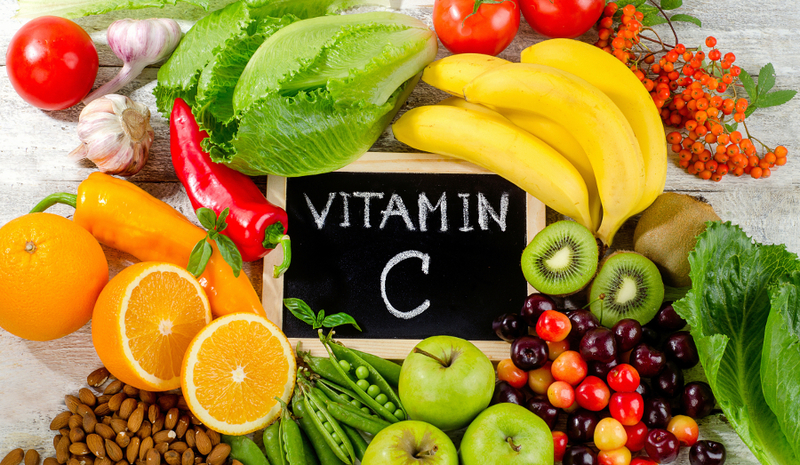 There are numerous other studies as well, but more and more evidence shows that vitamin C supplementation can be highly beneficial to those who want to prevent cognitive decline and Alzheimer’s disease. And given all the many other benefits of vitamin C, there’s no reason not to start supplementing with vitamin C if you haven’t already.